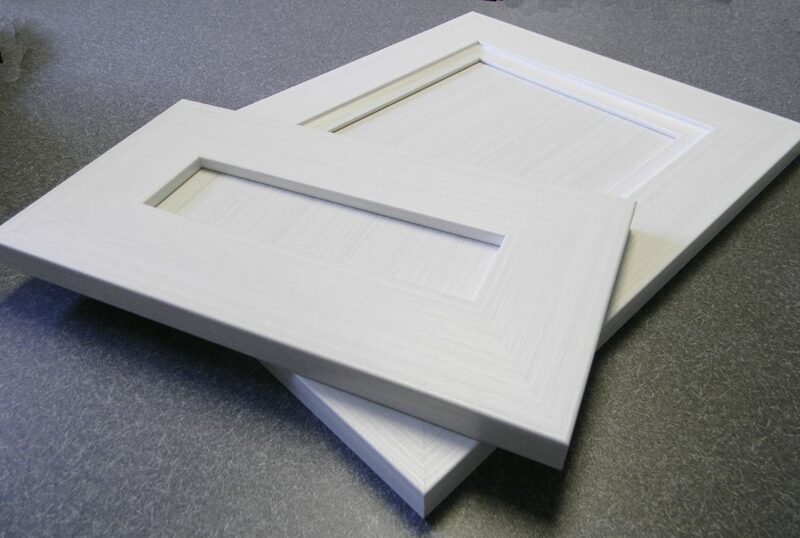 As we continually strive to meet the needs of our customers, our 5 Piece Door line, the Craftsman Series, grows larger and larger. 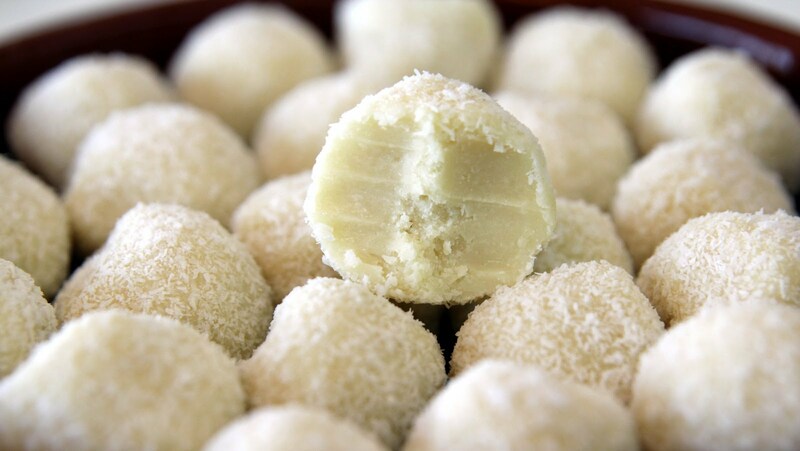 We’ve just added another new color: White Chocolate! This addition is warm, modern, and a direct match to Tafisa’s L492 White Chocolate. The White Chocolate 5 Piece Doors are available in two different profiles. As shown in the picture above, the drawer front is a shaker 5 Piece (4459) and the door is a transitional 5 Piece (4741). We’ve updated the chart available on our order page to reflect this latest addition. White Chocolate features a slight texture of tiny tick marks throughout, which contributes to the iridescence that makes this color one of our favorites! The underlying beige tone works well when paired with rich caramels and seems to glow from within when paired with light lavender. If you’d like to see a sample of this elegant color, or any of the other 5 Piece colors that JB Cutting offers, please contact us via phone (586.468.4765) or email doororders@jbcutting.com. We’ll be happy to send you a sample! If thermofoil’s more your cup of tea, check out this blog post on the chocolate series.